We’ve all seen the motorized scooters around Austin. There are black ones, lime ones and now there’s going to be red ones. 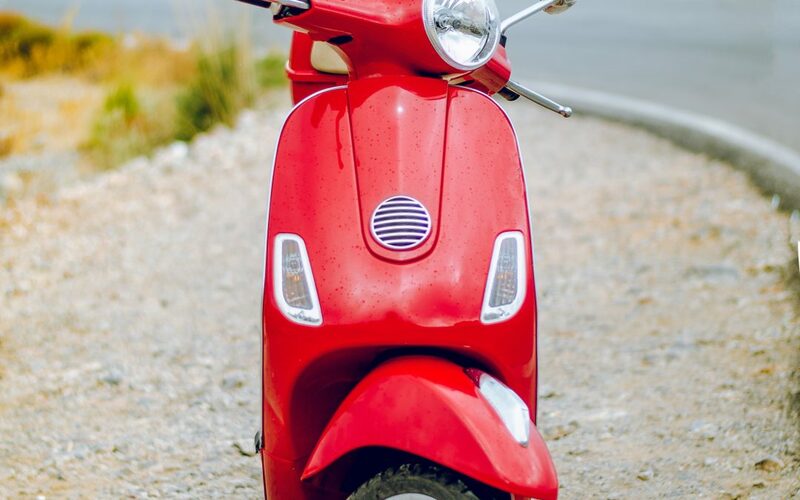 OjO, a California based scooter company, is bringing bright red, seated motorized scooters to Austin. Are you looking for an austin personal injury defense attorney? The city has approved 100 of these scooters that are scheduled to be released on Austin on February 1. The scooters are built for sitting or standing and can go up to 20 mph. They are meant to be driven in bike lanes and streets away from pedestrians. They can travel 50 miles on a single charge and are meant for commuting around the city. The OjO scooters have speakers on them that allows users to use navigation, traffic alerts, construction zone alerts and speed reduction alerts. They also have an option to connect to Bluetooth and play stored or streaming music over the speakers. The company partnered with Austin based Austin Commuter Scooter LLC, a subsidiary of Bike Share Austin which owns B Cycle. As of right now the companies are still deciding what areas of Austin to deploy the scooters. The Austin Transportation Department has stated that they are only approved for downtown. This begs the question: does Downtown need more scooters on top of the existing scooters, bikes, buses, rideshares, or ped-bikes that are already available? Many people aren’t comfortable riding on the stand-up motorized scooters because they can go up to 20 mph and many people don’t feel coordinated enough for them. OjO is hoping their scooters seem more stable and are a viable option. As of right now the scooters are not allowed on public lands like bike and hike trails. They are currently in talks with the city to get permission to allow them on certain parts of the trails, like the boardwalk on Lady Bird Lake, pending they can limit the speeds to 10 mph using geofencing. Thank you for visiting the Jarvis, Garcia & Erskine blog, an austin personal injury defense attorney. We write to inform locals about law changes, events and news.